As the days get shorter in Toronto, Melbourne and other cities across the Southern Hemisphere are heading into the summer months. Last year, Australia’s second-largest city installed 60 new water bottle filling stations to help people stay hydrated in the heat and improve local health all year round. The initiative is a partnership between the municipal government and VicHealth, the state health promotion agency. It aims to encourage people to take advantage of tap water rather than buying bottled water or other beverages. From a public health perspective, tap water is a low-cost, low-calorie alternative to commercial drinks. Hydration also lowers the risk of heat stroke in warm weather and improves concentration in all seasons. What’s most exciting about Melbourne’s new drinking fountains is that an investment in urban infrastructure is aligned with broader public health objectives and supported by utilities and other levels of government. For instance, the water bottle filling stations complement a statewide campaign to reduce the consumption of high-calorie beverages by encouraging people to switch from juice or pop to tap water for 30 days. 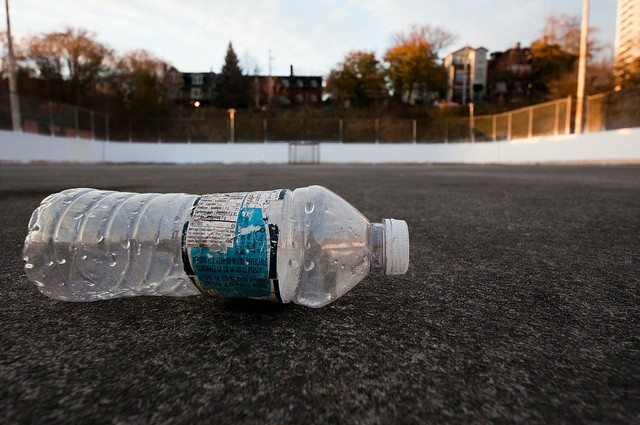 Ensuring public access to drinking water also reduces waste from disposable bottles. For this reason, the installation of the new fountains was accompanied by the distribution of more than 11,000 free, reusable water bottles throughout the city. Plus, in case the branded water bottles were not enough to raise awareness for the project, an online map and mobile app are also available to help residents and visitors alike find the nearest drinking fountains in Melbourne. Toronto is no stranger to the market pressures and public health issues surrounding drinking water. In 2008, City Council voted on a bottled water ban that took effect in January 2012. The ban prohibits the sale and distribution of bottled water at most City parks and facilities. However, 82 spaces, ranging from parkettes to trails, are exempt from the ban. The majority of these exemptions cite a lack of potable water or functioning drinking fountains on site. Toronto boasts more than 1,500 parks, yet it does not have adequate infrastructure to supply water to the places that otherwise support healthy, active living. In total, there are about 700 public drinking fountains in Toronto, the vast majority of which are located in parks. It’s difficult to get a more precise figure because the number of fountains in operation changes seasonally due to construction and repairs. According to a 2013 report [PDF], each fountain cost approximately $700 per year to maintain. This amount includes annual water quality checks, routine repairs, and dealing with damage and vandalism. A new water fountain costs $4,000 to $7,500, with water bottle filling stations like those in Melbourne sitting at the upper end of that range. 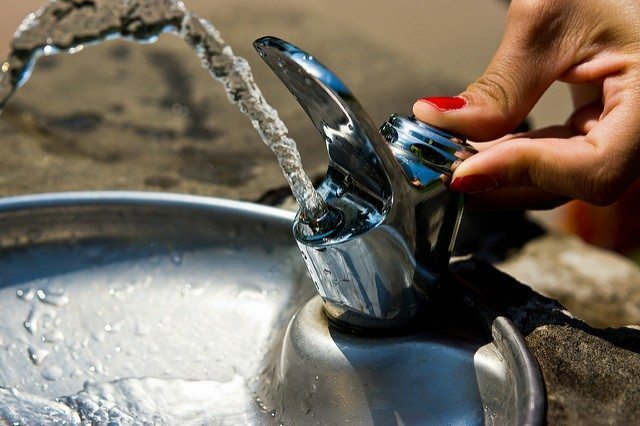 Although the City of Toronto succeeds in providing millions of people with safe drinking water each day, water infrastructure remains chronically overlooked and underfunded. The urgency of aging water mains suggests that improving access to drinking water in public spaces may not be a priority compared to other projects. Nonetheless, parks and recreational facilities require water to encourage organized sports, casual games, and personal fitness. The exemptions to the bottled water ban highlight places where infrastructure is not able to keep up with public needs. In contrast, Melbourne shows how investing in drinking fountains can have a positive impact on public health, individual finances, and even waste diversion.